This entry was posted in Recipes, Competitions & offers, Events, Inspiration and tagged flour, Artisan Flour on 17/06/2014 by Patrick. This entry was posted in Events on 12/06/2014 by Vanessa Kimbell. This entry was posted in Competitions & offers, Events on 07/03/2014 by Vanessa Kimbell. Win one of 5 pairs of Tickets to The Cake and Bake Show Manchester. This entry was posted in Competitions & offers, Events, Newsletters on 08/02/2014 by BakeryBits. This entry was posted in Competitions & offers, Events and tagged vanessa kimbell, Sourdough Bread on 16/05/2013 by BakeryBits. We’re busy whisking up plans for our exhibition stand ahead of The Cake & Bake Show 2013 at Earls Court, London next month. The award-winning baking event offers a range of exciting features including a host of guest speakers, classroom demos, interactive stands and a marketplace of products from the UK’s tops artisan bakers and cake makers. 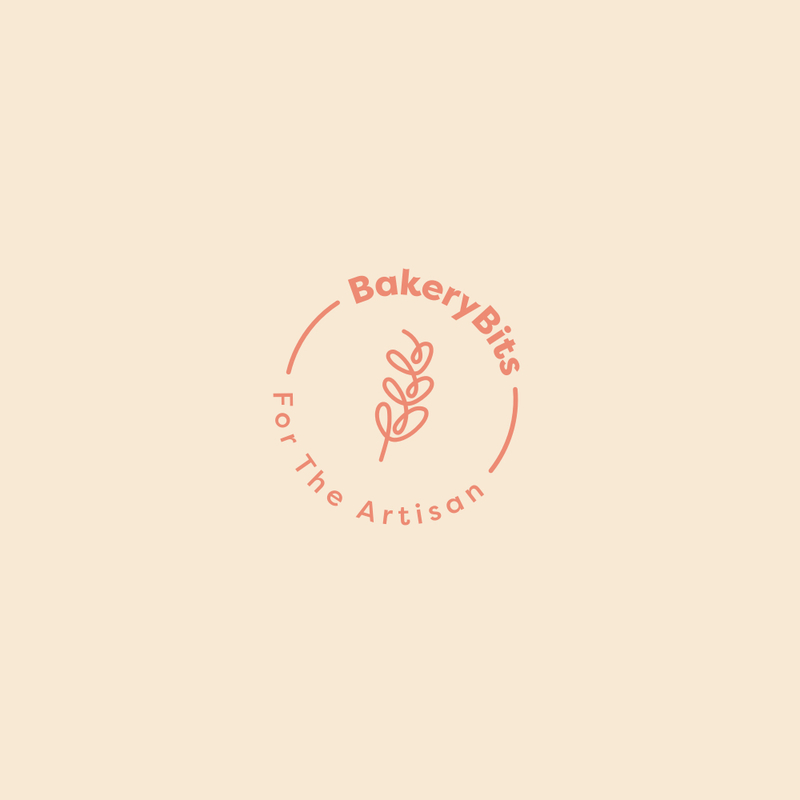 We’ll be based near The Bakery, which hosts a full programme of baking demos by leading artisan bakers, real bread ambassadors and baking experts. Do stop by and say hello if you’re planning a visit to the event! This entry was posted in Events, Newsletters and tagged baking events, cake and bake show on 02/05/2013 by BakeryBits.